KTM North America’s HQ sits quietly and plush in a suburb of Murrieta, California. 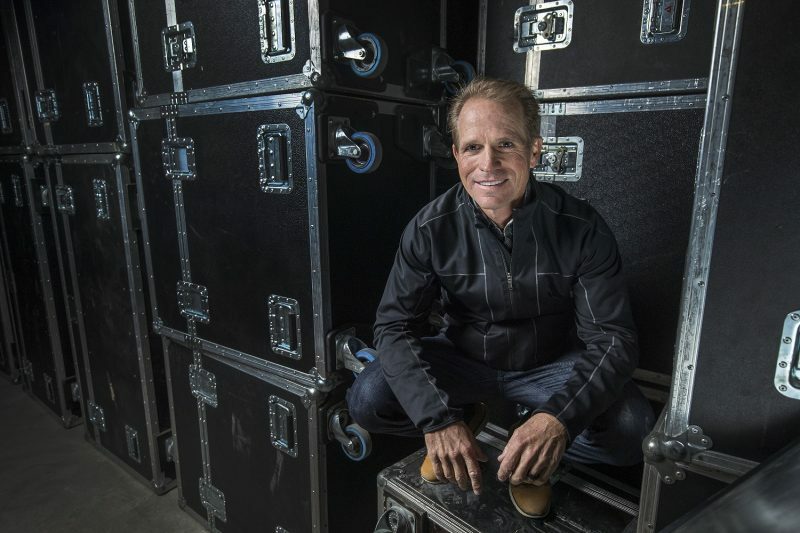 Almost 3000 miles across the country and in the depths of Florida a more furious type of work – essential to the Red Bull racing wing of that operation – is taking place. Aldon Baker’s ‘Bakers Factory’ complex has been the sole domain of KTM AG athletes for over a year. The South African, who indirectly exerted his influence over the sport due to prolific alliances with Ricky Carmichael, James Stewart, Ryan Villopoto, Ken Roczen and Ryan Dungey (as well as working with racers such as former MotoGPTM world champion, the late Nicky Hayden), is now marshalling names like Marvin Musquin, Broc Tickle, Jason Anderson and Zach Osborne. A ‘Baker-crafted’ talent has won every 450 SX championship since 2010. 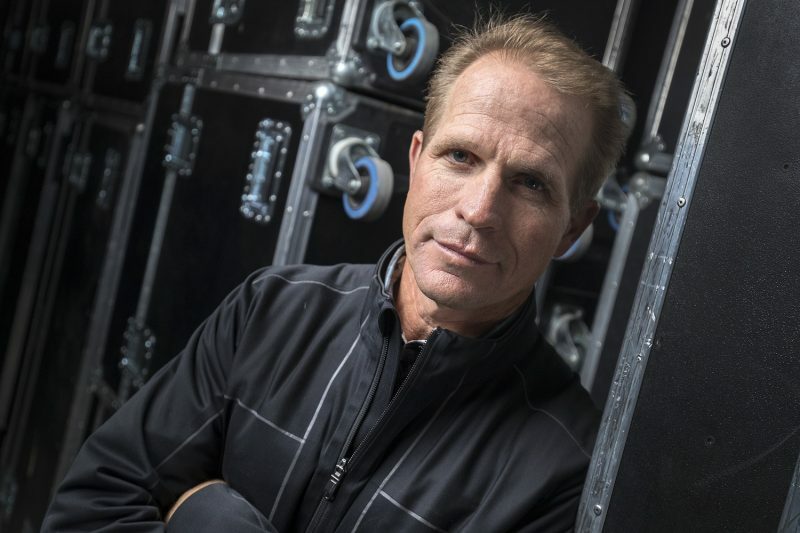 Baker’s knowledge and work ethic and the subsequent results with his athletes have made him the most sought-after specialist away from a toolbox. Osborne has publicly commented on the ‘power of association’ of working with Aldon both in terms of the mental boost for the rider and the sense of foreboding for rivals on the track. Entering the Baker program however required unwavering levels of commitment. Aldon is talkative. 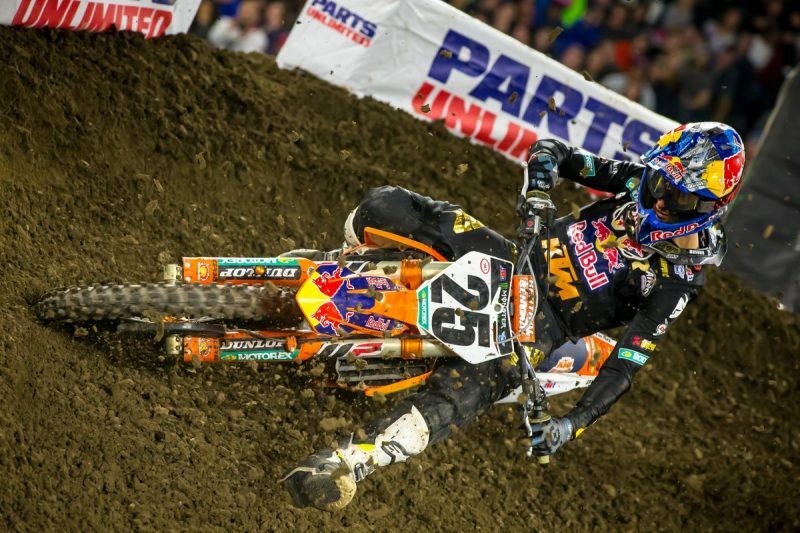 He has his views on Ryan Dungey (“I felt he could have done more years for sure. But I also know that when an athlete is going to question things then this is not good. If he had not been as successful as he was then he wouldn’t have quit. Ryan also wanted to have a family and he knew that would be hard to do in his situation. 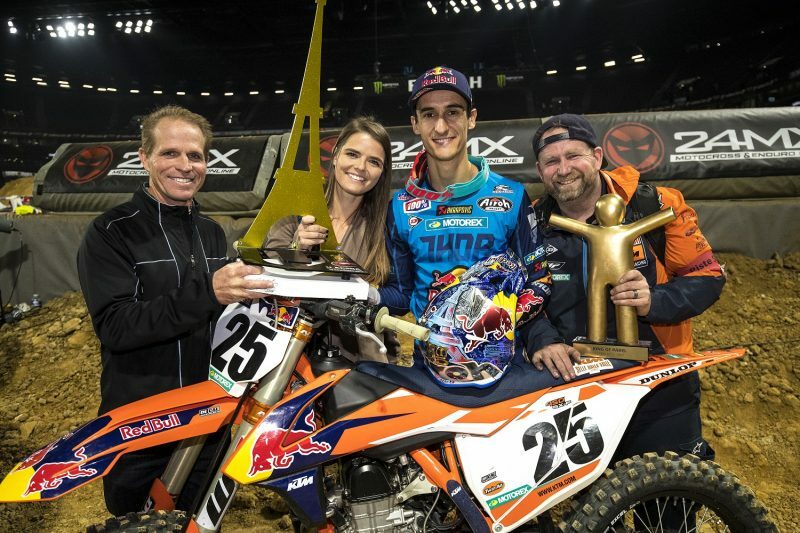 I think all of those put together meant that he made a good call.”) as well as on Jeffrey Herlings who he met briefly before the Dutchman won the last AMA Pro National of 2017 and the US GP in Florida (“man, he is committed and does a lot more than anyone else wants to do. He has the right attitude and it worked out well.”). He chats handling multiple race winners (“I think you eventually get a feeling for the right feedback at the right time and you have to be upfront with all the athletes. I think you need to have that respect factor, and that they trust you. From them there is always that worry of ‘are you helping him more than me’ and the answer is ‘no, I’m trying to help you all attain the best’. 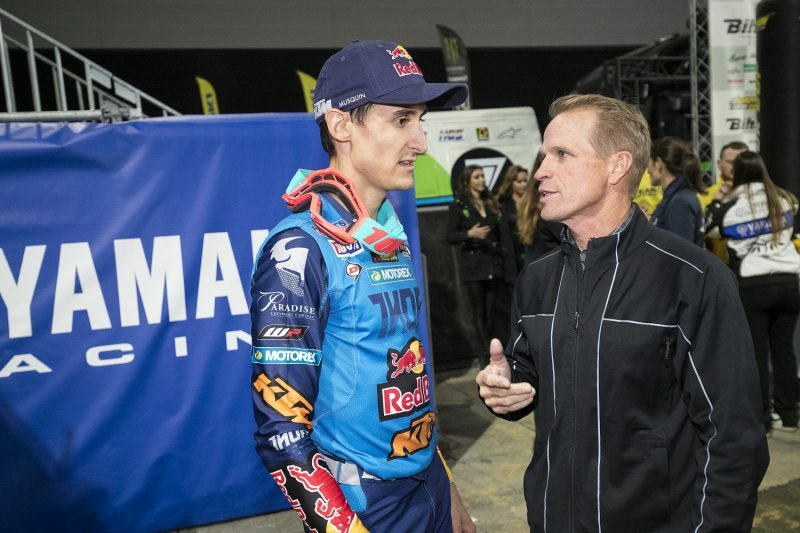 It is a balance and sometimes it is not an easy job.”) and his possible future influence in Europe (“I am getting to the stage now where I need to start training other trainers and that does include Europe and of course KTM and Husqvarna are open to that. There is a big umbrella. We need to work on some logistics but I do see it happening in the future.”). Baker certainly remains open to the latest technology and methods to diversify his feedback and to explore new waters. Where next? 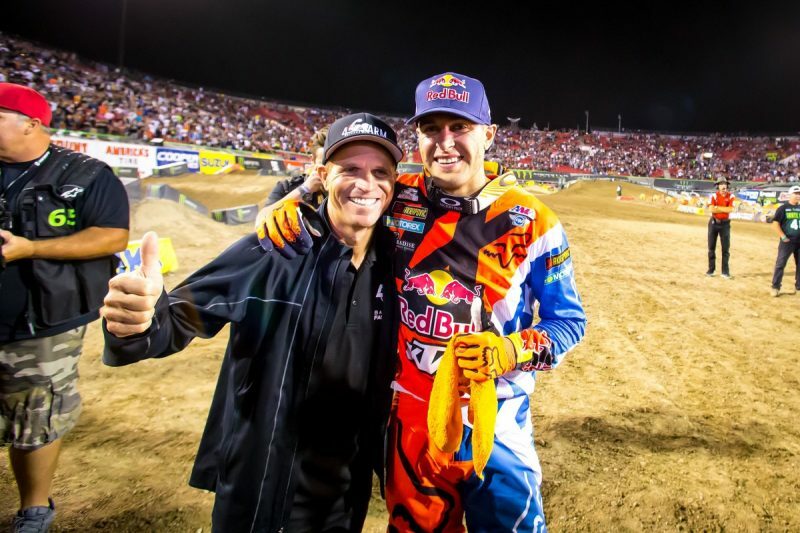 Baker is a great trainer and Ktm has a great vision ! It would be nice if a day also in Europe there were a Baker’ Factory ! Ktm could also insert in the ktm adventure catalogue a Mx Baker Camp !